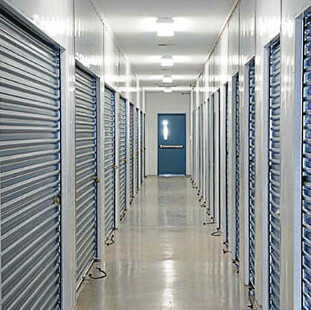 Safe N Secure Self Storage is a state-of-the-art storage facility. Featuring 189 self storage units, which includes 32 climate controlled units and 157 non climate controlled units. 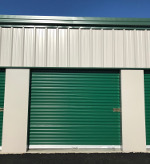 We offer some of the finest storage units in Worcester County, and each unit comes with features you would be hard-pressed to find at other Worcester storage facilities. The Safe N Secure property is secured with 12-foot fences and personalized access code-controlled gate. We also send text messages any time your storage unit is opened! The property is monitored 24/7 by over 50 security cameras, all of which are available for customer viewing right from your phone! The facility is well lit both during the day and at night for additional safety and security. All units are accessible 24 hours a day, 7 days a week, 365 days a year. 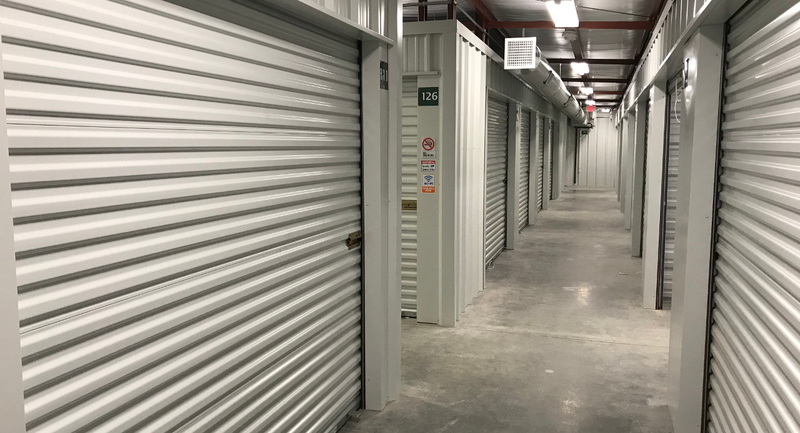 Safe N Secure Self Storage offers competitive pricing on all of our unit types and sizes, and we provide month to month lease options with no advanced notice needed to vacate. Each unit also has an electrical outlet available with shelving. Moving supplies are available on-site for rental or purchase. Safe N Secure also provides on-site moving services to make it easy to get items moved into your storage unit. 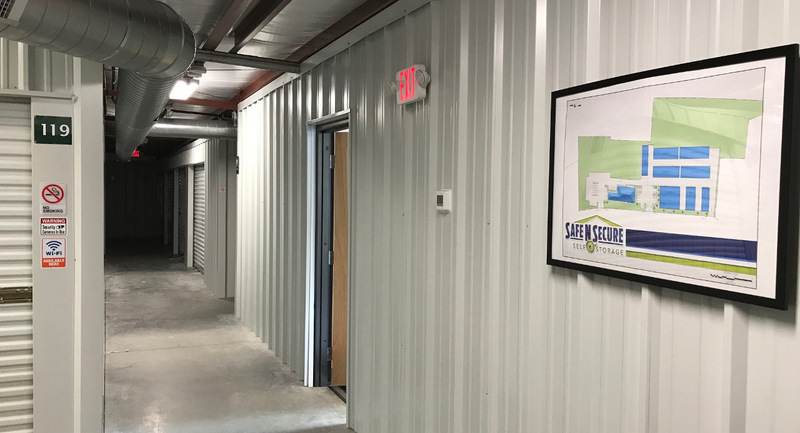 Safe N Secure Self Storage is a privately owned and operated facility. 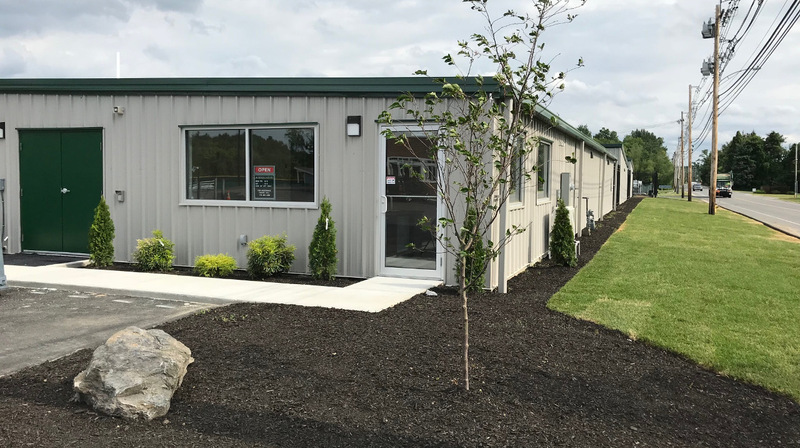 The family owning this Worcester Storage facility has proudly owned several businesses in central MA for over 100 years and is continuing to grow and provide services to the area. 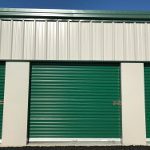 Contact us to inquire about prices and unit availability for our quality storage units in Worcester County. Climate Controlled Storage Units provide cleaner and fresher environments for your more delicate belongings. Recommended for items that may be sensitive to long term storage and/or frequent temperature changes. Non-climate controlled storage units are available to drive up and unload your belongings.